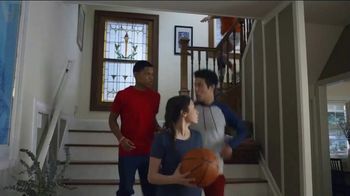 This basketball-playing dad tells his kids to grab an umbrella because he's about to make it rain "trey-treys" on them. 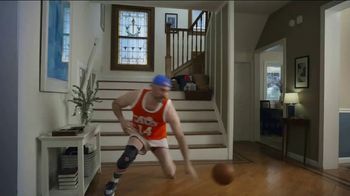 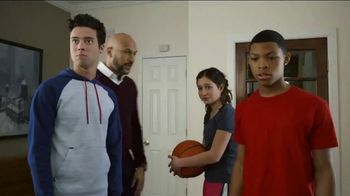 When his lingo gets lost in translation, Keegan-Michael Key is there to help, tellng the kids that dad is referring to three point shots. 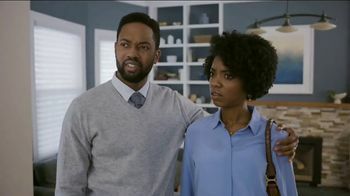 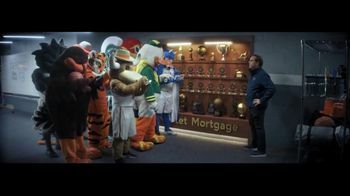 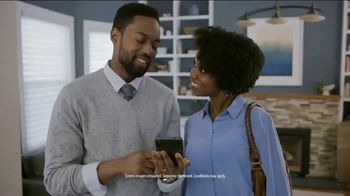 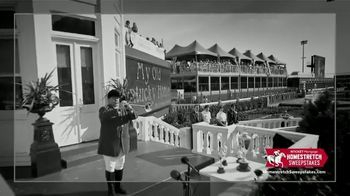 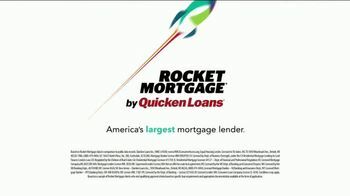 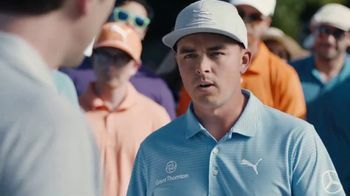 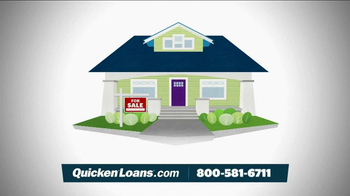 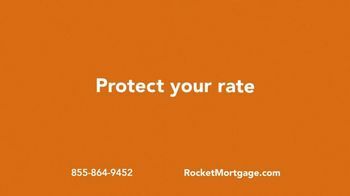 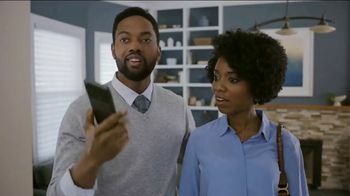 Similarly, Keenan helps a couple decipher their realtor's complicated lingo and even introduces them to Rocket Mortgage by Quicken Loans, allowing them to understand the details and get approved in just minutes for a mortgage on their new home.